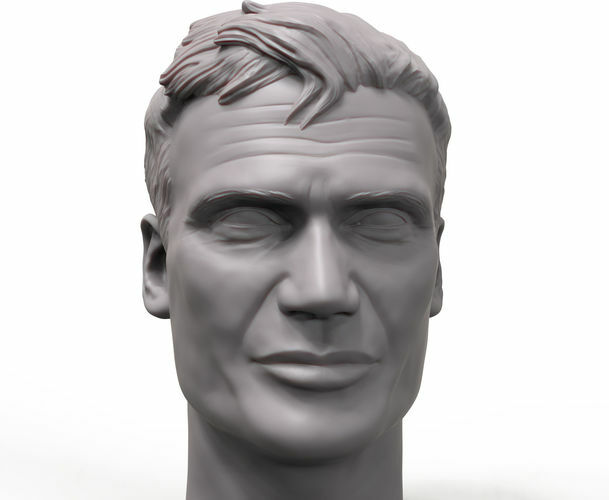 Portrait sculpture of Dolf Lundgren head made for 3D printing. Browse my store to see more of my work. Contact me if you are interested in custom work for you.